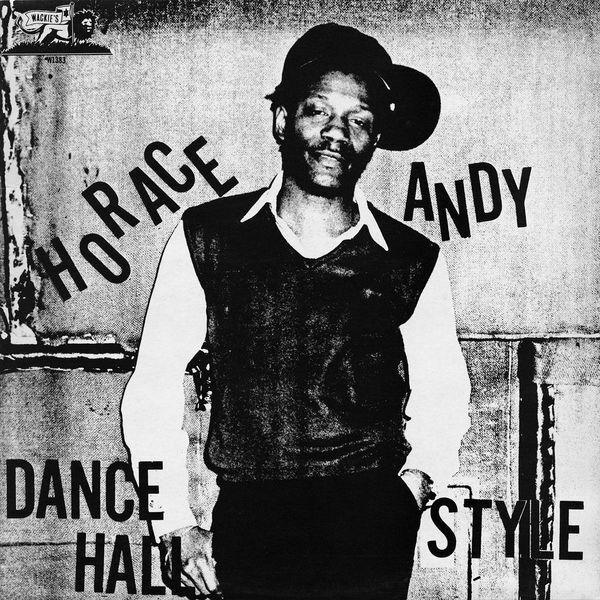 Throughout the illustrious thirty-year recording career of Horace Andy, with its innumerable highs, his unmistakable falsetto has lit up just three albums of indisputable greatness - "Skylarking", for Coxsone Dodd at Studio One; "In the light", for Everton Dasilva's Hungry Town label, in queens, new york; and - with the biggest original impact, by far the most contemporary of the trio - "Dance Hall Style", for Bullwackies in the bronx. Recorded at the tail end of the seventies, dance hall style reworks songs like "Money Money", first recorded by Bunny Lee and Derek Harriott's "Lonely woman" - alongside a version of Lloyd Robinson's "Cuss cuss" - and births bona fide classics like "Spying glass" (later covered by Massive Attack). The musicians include Wackies regulars, men like Owen Stewart and Oral Cooke from Itopia, Ras Menilik and Jah T.; also Horace's multi-instrumentalist spar Myrie dread from the hungry town sessions. At the desk, Lloyd Barnes, Junior Delahaye and Douglas Levy coax unequalled vocal performances from Horace Andy, in correct showcase fashion, all worthwhile extended mixes. Iconic album, essential purchase.